I hope you are enjoying the summer holidays. Only a couple more weeks now before school starts again (children come back on Friday 4th September). 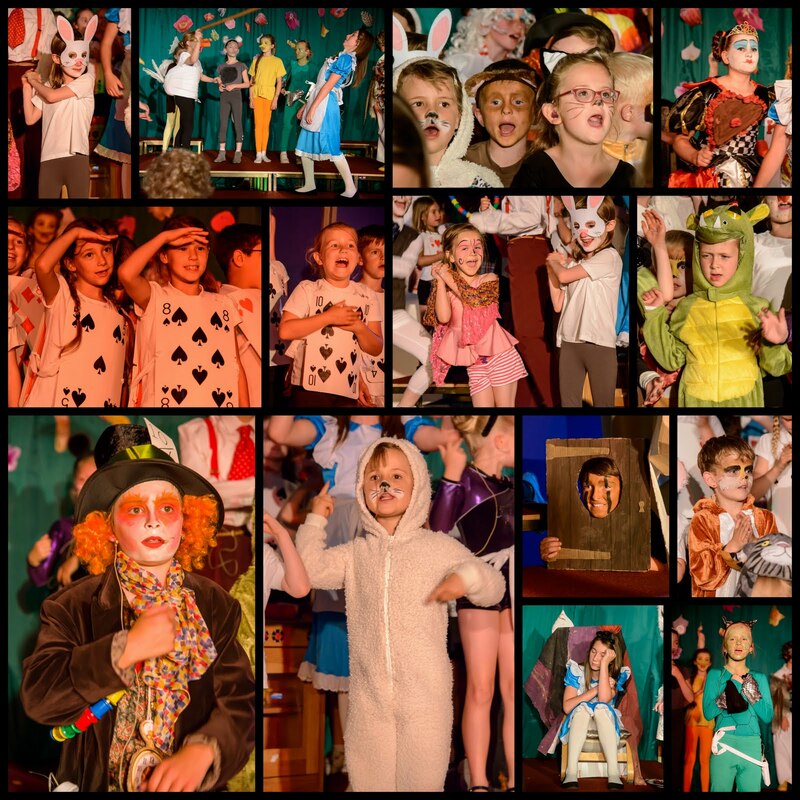 Our chair of governors' husband kindly took some photographs of the school production for us, which can be viewed below. Many thanks, Simon. The children certainly look like they were having a good time!